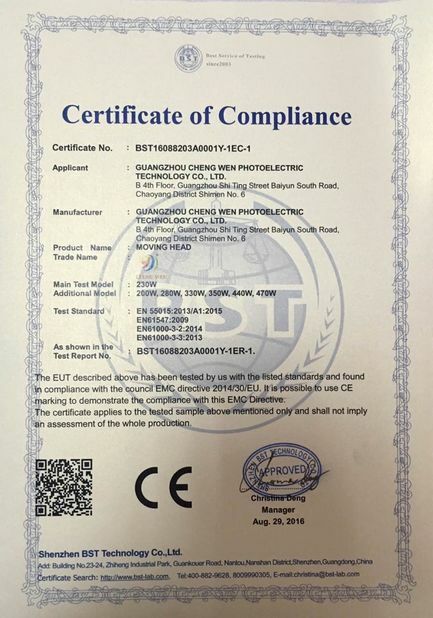 Quality Control - Guangzhou chengwen photoelectric technology co.,ltd. Manufacturing Center are the backbone of CHENG WEN, it has formed several perfect function management department, has hundreds of professional technical personnel, which is the guarantee of the products of CHENG WEN. In the whole manufacturing system management: We firmly believe it is the way to the development of the modern enterprise that we base on the advance scientific management. CHENG WEN has invested tens of millions in purchasing international advanced equipments, such as CNC punch press, CNC bending machine, CNC machining centers as well as the new imported CNC lathe and established electronic dust-free workshop up to high standard, introduced the international advance technology equipment like SMT machines, wave soldering, reflow soldering, automatic components insert, and electronic printing equipment etc.CHENG WEN has more than 20 advance assembly line, all of the workshop are equipped with central air-conditioner, create an first-class working environment for employees, the size and advancement of Hardware NC Machining Workshop, Finished Product Assembly Workshop and Electronic Workshop are the industry leader. CHENG WEN management team regards “providing the customers the best products and service” as the eternal mission for enterprise, “where there is a stage, there is CHENG WEN” as a ultimate goal. CHENG WEN firmly believes that “quality comes from details, details decide everything”. 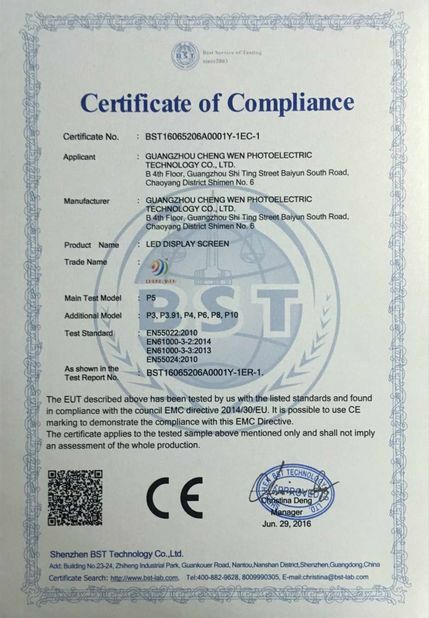 From product creation to the production process and after-service, CHENG WEN insists on every detail, and fully implements ISO9001 quality management system. In 2015,CHENG WEN invested millions in ERP enterprise resource and information management system, so that the procurement, production, supply, marketing information feedback and after-service of the enterprise more effective, cooperative and unified. In recent years, we have introduced advance management concept, fully imported lean production, target management, process control, they are effective. Manufacturing Center advocated the concept of selection of personnel: selecting right person, employing right person, tolerating, cultivating, trusting, retaining the employees; the key culture: establishing a learning organization, building a rigorous and efficient work team, as well as creating a united, harmonious family-style atmosphere, shaping the fresh face of CHENG WEN, building the new luminescent spot of the whole industry. 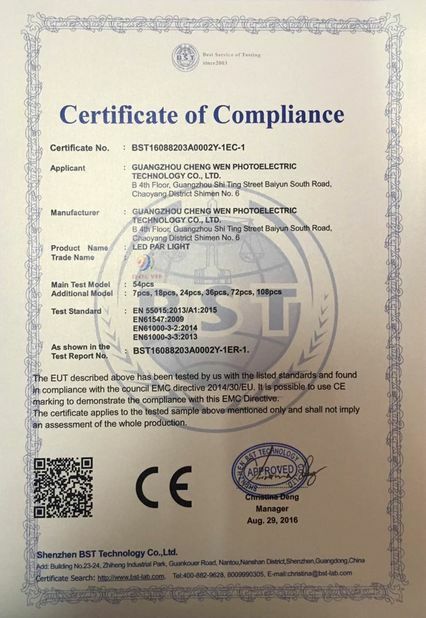 Issued By:Shenzhen BST Technology Co., Ltd.